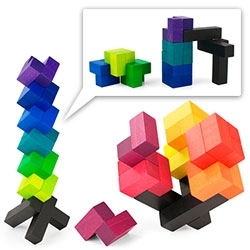 Playable ART Balance - wooden puzzle/toy/desk object! 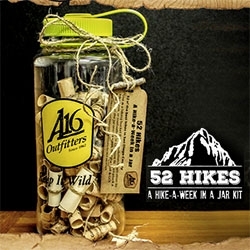 Adventure 16: 52 Hikes, A Hike-A-Week In A Jar Kit! 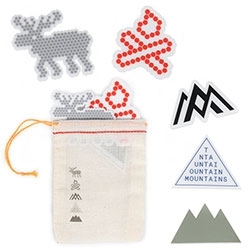 A DIY Kit for LA and San Diego Counties in store. Hofland Pots/Planters! 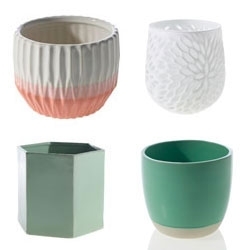 Loving the Sunrise Pots, Bumble Pots, Tula Pots, and Plume Vase. No glue, plastic or nasty stuff… the super minimal & environmentally silent packaging for Ocean Collection protects the elegant men's cuff & embodies the ideology of the brand. 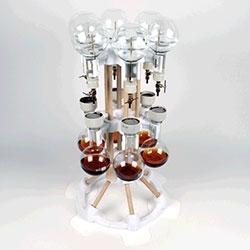 6 Flask Coffee Cold Brewer by Jonathan Odom - Fabricated at the Autodesk Pier 9 Workshop, this cold brewer combines 3D printed fittings, hard wood dowels, and lab equipment to turn the process of cold brewing into a performance. Matthew Grabelsky is an American painter and illustrator. His work focuses on combining the physical world that he see around him every day with imagery from mythology, dreams, and fairytales. FEATUREDGlossier - a close up look at the Limited Edition Mask Duo and Phase 1 Set. 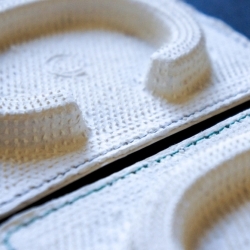 The packaging and attention to detail is fantastic. 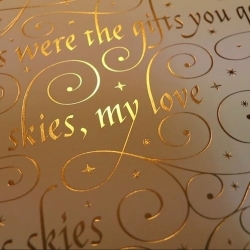 Inspired by chocolate boxes they make it all look and feel so... special! 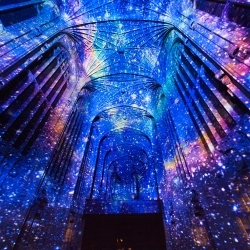 Kaleidoscope at EXD 15! 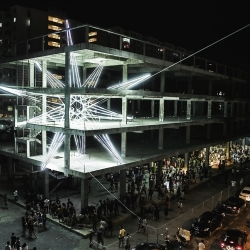 Portuguese Design Biennial !Now in Lisbon, Porto and Matosinhos! 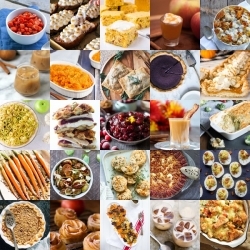 FEATUREDThanksgiving is coming! 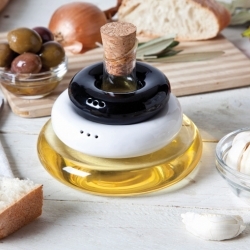 For a little culinary inspiration or a twist on the basics... here are some dishes over at Tasteologie! 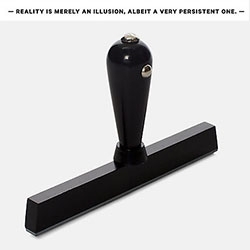 "- REALITY IS MERELY AN ILLUSION, ALBEIT A VERY PERSISTENT ONE. -" Single line black stamp at Jack Spade. FEATUREDMarc by Marc Jacobs x Disney Googley Eye Collection - black, white, luxurious, and ridiculous. From hoodies and iphone cases to bag charms, clutches, and more. 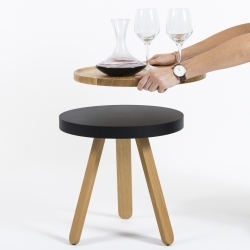 Batea is an auxiliary table with a wooden tray, very functional. Sublime craftwork by Woodendot from Spain. 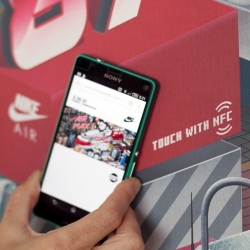 Nike Air Max - Step Back in Time: Interactive art installations used the 5 human senses of sight, sound, smell, taste, and touch, to trigger old memories of when each each Air Max launched in Hong Kong. 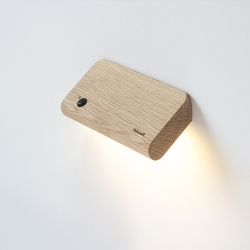 Feltmark Ellum is a highly efficient, battery powered light that can be placed anywhere and illuminates when you need it thanks to motion detectors. 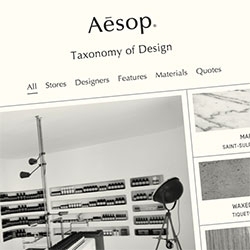 Aesop's Taxonomy of Design microsite looks at their unique stores around the world, designers behind them, the objects in them, and more. 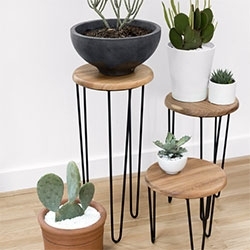 Aldama Side Tables - handcrafted in Mexico by The Coyoacán Design Studio. Made of Mexican parota wood and black steel. 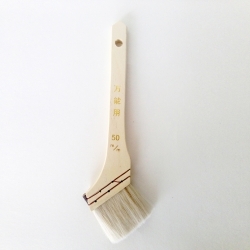 Simply paint brush, Simply goods from Japan. 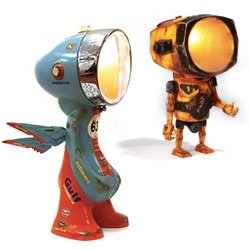 By Kottodori. 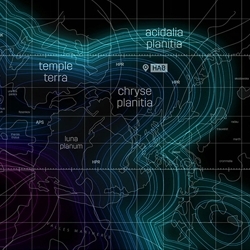 The Martian - UI Screen Graphics. 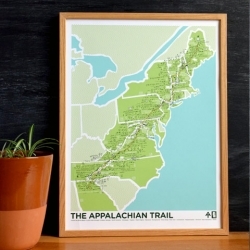 The Appalachian Trail print by Brainstorm Prints & Goods is an 18"x24" 4 color screenprinted poster that illustrates and documents the most memorable spots on the AT for both section and thru hikers. 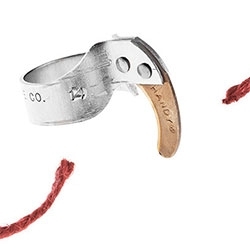 Carabiner Key = Key and carabiner in one. Clips to belt loops, keyrings, bags and more. 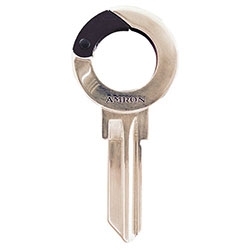 Have key cut at your local hardware store to match your house key and fit your lock. 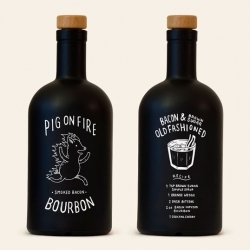 Designed by John Larigakis & Jon Mandell, Pig On Fire is a small batch hand crafted bourbon infused with applewood smoked bacon. 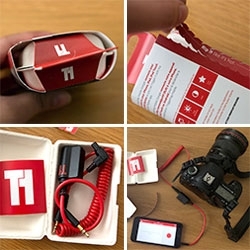 Photojojo Iris Lens System! 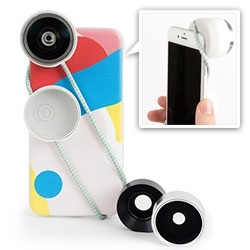 So excited to try these new phone lenses made from the ground up by Photojojo. 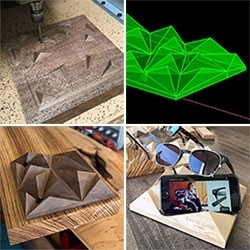 Love that you don't have to glue things to your phone, can work over a case, and should work on multiple phones more easily! 'First Time Ever' is a limited edition print by Seb Lester. It is inspired by the song “The First Time Ever I Saw Your Face” written by Ewan MacColl. 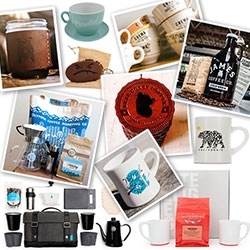 FEATUREDNOTCOT Gift Guide: Coffee Roaster Merch! 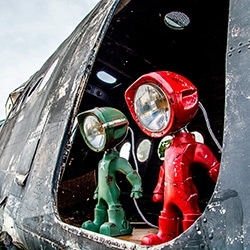 Where delicious coffee meets beautifully designed graphics/merchandise ... there's so much! 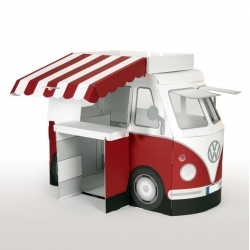 Ideas for your design loving coffee aficionado? 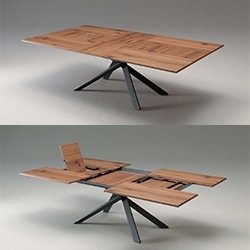 4x4, the newest Ozzio Italia extendable table designed by Giulio Manzoni. 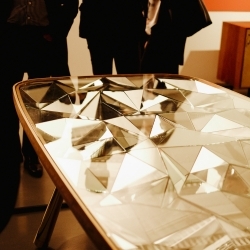 Innovative opening system based on geometric scrolling of the tops, from 100x200cm to 138x254cm, when opened. 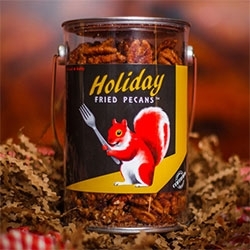 Holiday Fried Pecans - a little sweet, a little salty, adorable logo... these are flash fried in soy oil and locally sourced and fried in Louisiana. 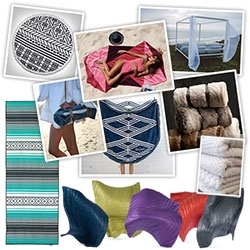 FEATUREDNOTCOT Beach Blankets & Towels Gift Guide! 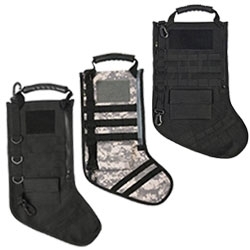 Some of my favorites as well as a few i'm tempted to gift (or buy myself!)... 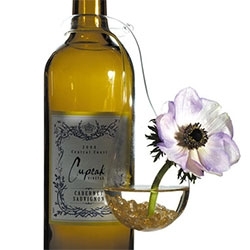 ideas for laying out at the beach, having a picnic, being cozy camping or just by the fire (outside or on the couch!). 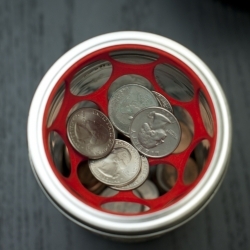 Anekdote is a themed gift guide, with well designed products handpicked every quarter. 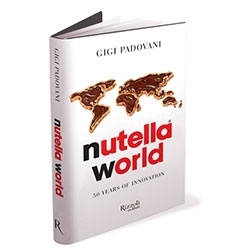 Here you will discover secret finds, compelling stories and refined lifestyles. 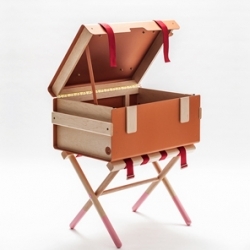 DLX Trunk by UM Project is a steamer trunk for the modern traveler in bent aluminum and hardwood. 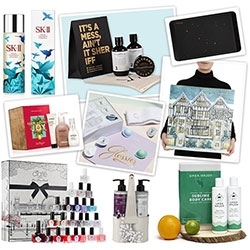 FEATUREDNOTCOT Packaging & Pampering Gift Guide 2015. 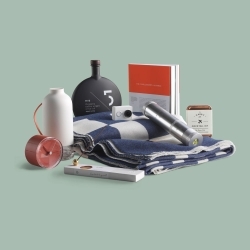 Here's a collection of special holiday beauty sets for him/her that have lovely packaging - from beautiful illustrations to fun form factors and more. 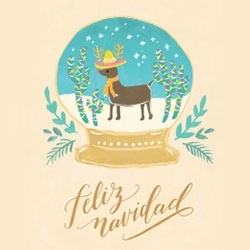 Fox & Fallow Feliz Navidad Holiday Card with a festive reindeer in a snow globe illustration. 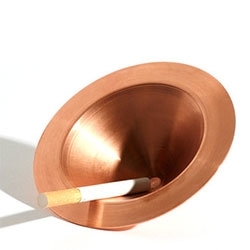 Spin Ashtray by Tomás Alonson for Ace Hotel London. Made of pressed, untreated copper. 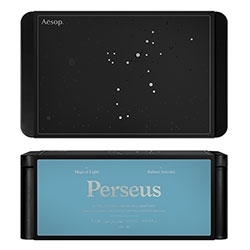 Aesop's Holiday Maps of Light Gift Kits for 2015 are here! 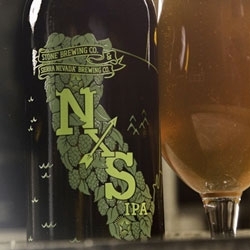 This year the packaging/graphics are themed around modern day constellations - and as usual, a lovely color palette.